Decluttering maven’s manga hits charts in business that's built on accumulation of clutter. Sales on Dragon Ball Super and the "Decluttering Manga" were substantially higher than the other titles on the chart. These are estimates of the sales on graphic novels by Diamond U.S. to comic specialty stores during November 2018. Diamond Comic Distributors' sales of comics and graphic novels to comic stores were down 1.08% in 2018, according to numbers released by the distributor today. Here's a closer look at the top December 2018 adult graphic novels in the book channel, with category breakdowns. 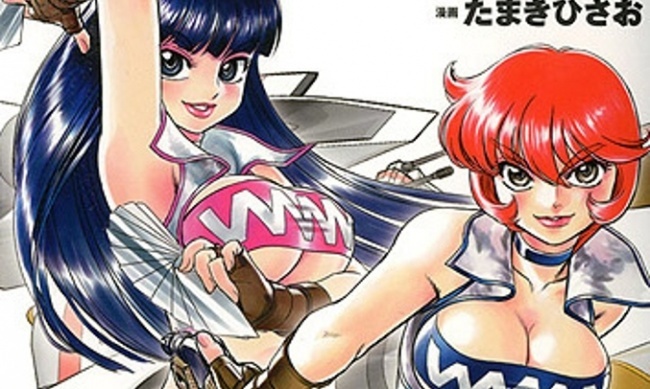 While there weren't a lot of big sellers at the top of the adult graphic novel charts by genre for December, holiday manga sales definitely got a bounce. Book-channel shoppers definitely still have an appetite for superheroes. The new volume of My Hero Academia, volume 16, tops the chart and the gaming graphic novel that just won't quit is in second place. Graphic novel sales got a nice holiday bounce.